Hillary Clinton lookalike impersonator clone for your next event. 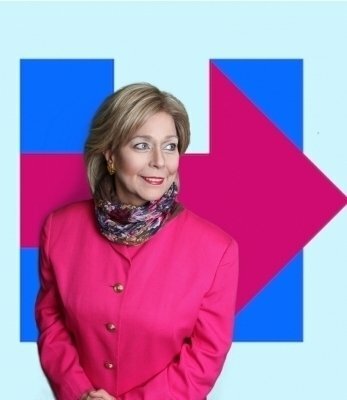 Invite Hillary Clinton Look Alike Impersonator to your next party or special event. Great for all types of events. 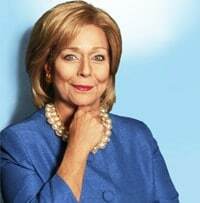 Hillary Clinton look alike Impersonator can do a speech, great for photo opts. and meet and greet. She is the number one and most requested Hillary Clinton Look Alike Impersonator in the Nation. For all types of events, Corporate, Private and all other types of event. Can do a custom speech for your event or has already prepared topic current comedy speeches ready to go. Has traveled worldwide being Hillary Clinton Look Alike and has never disappointed. A seasoned talent and actress, a real professional. 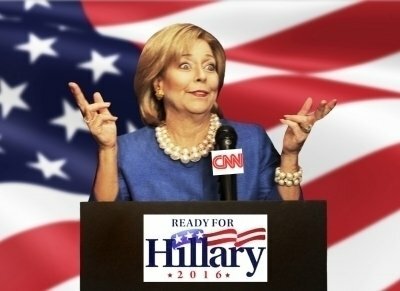 Hillary Clinton Impersonator will make your event a lasting and wonderful memory. 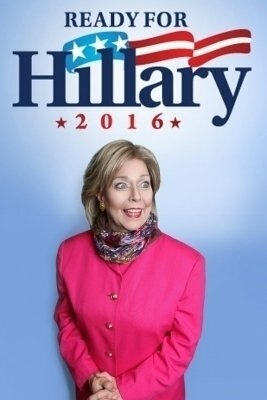 Have Hillary Clinton Impersonator in all of your pictures. Does not need to be a political event just needs to be a fun event and Hillary Clinton will make your event lots more fun. Can also come with a Bill Clinton Lookalike Impersonator as well. Hillary Clinton Celebrity Impersonator will travel Nationwide and across the world. 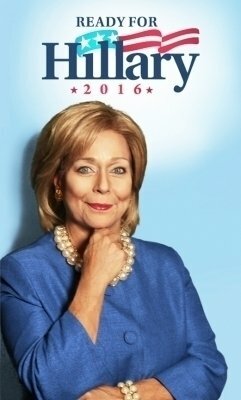 Hillary Clinton Lookalike Impersonator is a great addition to your special event.